This was the remark made by Dr Emmanuel K. Derbile, Upper West Regional Representative of the National Development Planning Commission (NDPC) as he chaired the Upper West Regional Consultations for the preparation of a 40-year national development plan at Wa. Dr Debbie stated that the extent to which the plan reflects the realities of Ghana’s development context and strategic needs would depend on the extent to which the citizens participated in the process.He said although there would be challenges due to differences of opinion on the appropriateness of such a long-term plan, there were examples of countries that had made significant strides in their development through long term planning.. 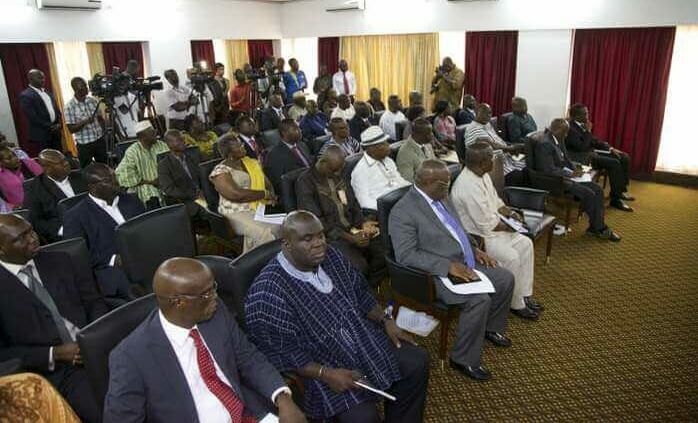 The Upper West Regional Minister, Alhaji Amin Amidu Sulemani, in a welcome address delivered on his behalf, said lack of continuity of projects by governments had over the year hampered development in Ghana, hence the need for a long-term national development plan which would be binding on successive governments. Alhaji Sulemani reminded the people of the region about President Mahama’s call on every Ghanaian, especially the youth, to participate actively in the discussions and consultations. The forum, he said, was, therefore, an opportunity for the people of the Upper West region to make inputs into the Plan in order to guarantee its collective ownership. He commended NDPC for an initiative that involved people from all the different professional, business, ideological and academic backgrounds in the national assignment. In his remarks, Dr I.F. 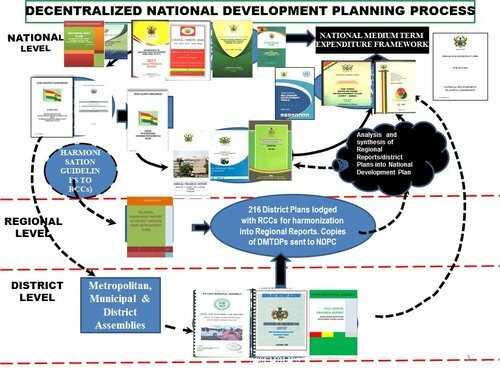 Mensa-Bonsu, NDPC Director for Plan Co-ordination said the kind of country Ghanaians want to live in would not come naturally, but would have to be planned and implemented. "We need to dream it, plan it and live it," Dr Mensah-Bonsu added. He called on all participants to dream of the Ghana they want and see to its implementation for the benefit of generations to come, adding that today's infrastructure and technology were the result of someone's dream many years ago. He said the Key factors for the achievement of a shared vision for the nation include attitudinal change, development of human capital, science, technology and innovation, as well as land reforms, institutional modernization and infrastructure expansion. Illustrating how the 40-year plan will be rolled out, Dr. Mensa-Bonsu likenedit to the construction of a 10-storey building — representing ten medium-term plans for the 40-year period —with one floor to be completed every four years. Participants met in groups after the opening session, to share and exchange ideas on the long-term national development plan. 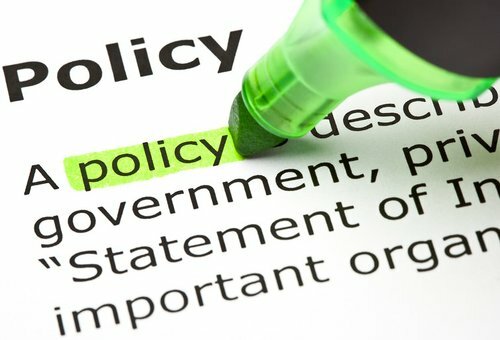 They included experts from decentralized Ministries, Departments and Agencies (MDAs) Civil Society Organizations (CSOs), students and representatives of the six main political parties in the last general elections, namely the New Patriotic Party, National Democratic Congress, Convention People's Party, Progressive People's Party, People's National Convention and the Great Consolidated Popular Party. The Upper West Regional Consultations is the fourth in the nationwide series of consultations. The first three being the Ashanti, Upper East and Northern regions.